The analysis on the changes due to mass and heat transfer in the presence of chemical reaction, thermal radiation, internal heat generation, and Dufour-Soret effects on an unsteady hydromagnetic combined convection stagnation-point flow toward a vertical plate embedded in a solutally and thermally stratified porous surrounding subjected to the slip conditions on velocity, thermal, and solutal fields is presented deliberately in this paper. 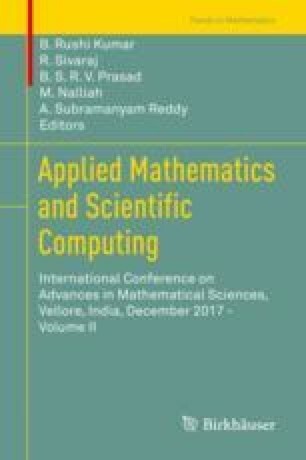 Relations of similarity are inducted for the conversion of flow relations as ordinary differential equations and the solution is obtained upon the application of shooting method combined with Runge-Kutta algorithm. An analysis is presented upon the graphical depictions on the profiles of velocity of the liquid, its temperature, and its concentration with respect to some physical entities, and conclusions thereby are drawn.